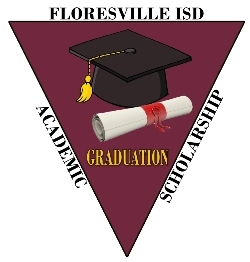 The Floresville Academic Scholarship Fund was established in 1995 by several FISD teachers to award academic excellence to the FHS graduation class. The FASF is a 501(c)(3). All scholarships given are a result of generous donations and honorariums.